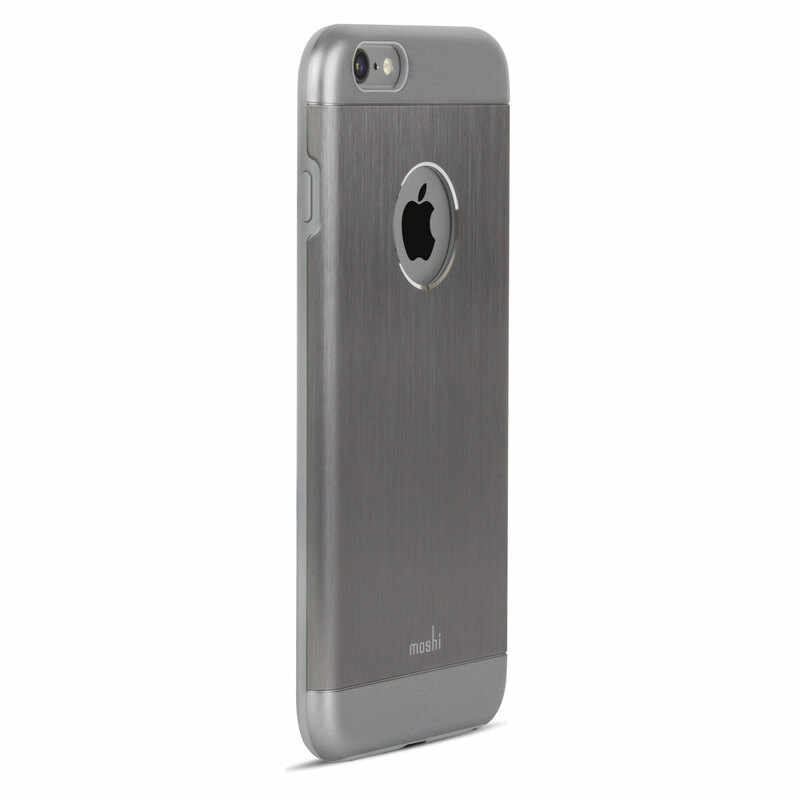 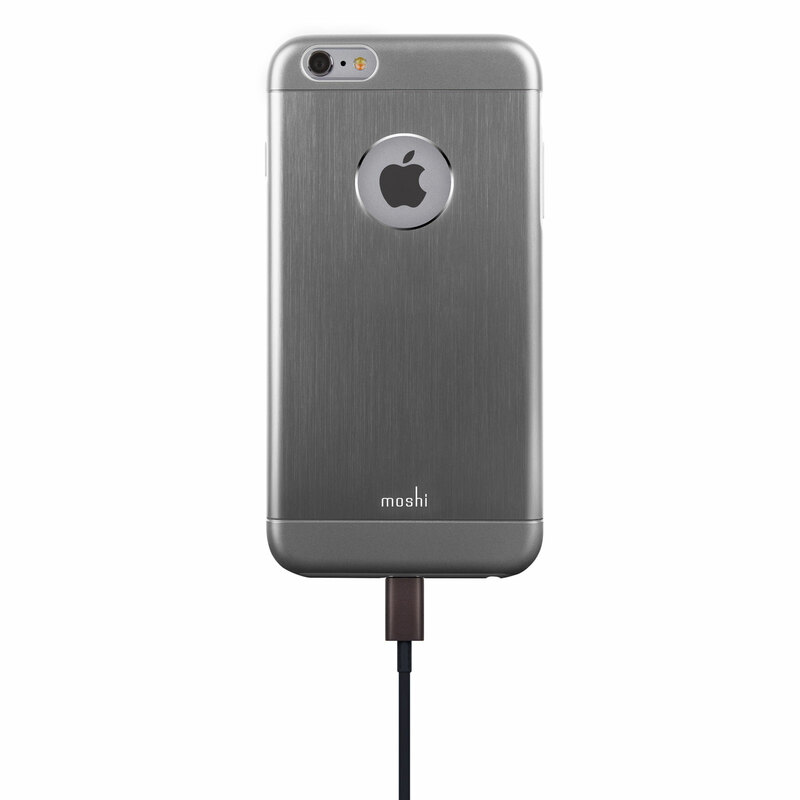 Clad your iPhone in elegance with Moshi's iGlaze Armour hardshell case. 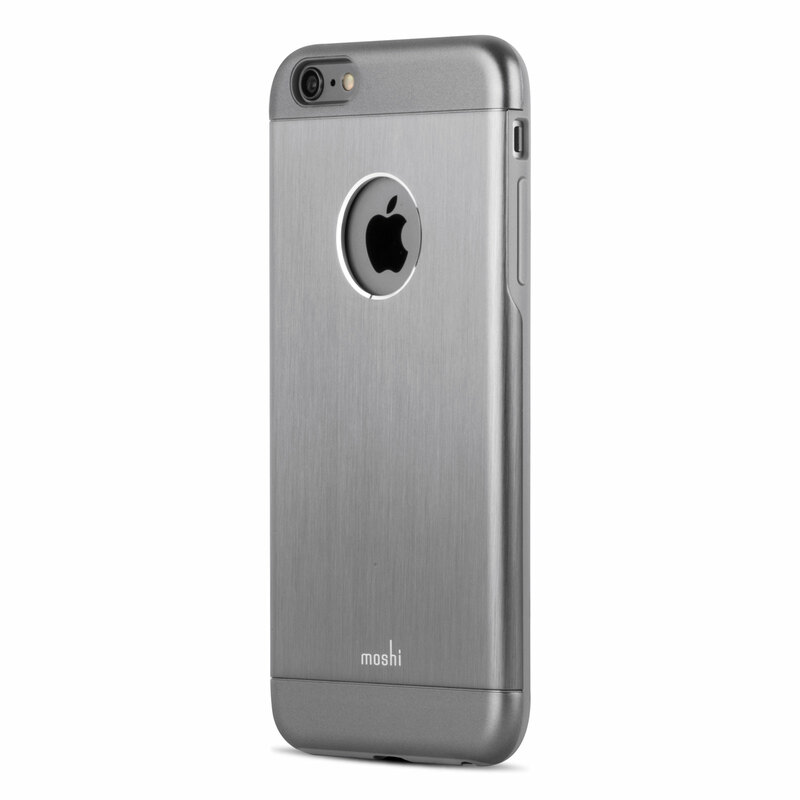 Featuring a diamond-cut aluminum backplate and a shock-absorbing inner-shell, iGlaze Armour safeguards your iPhone while giving it a truly unique finish. 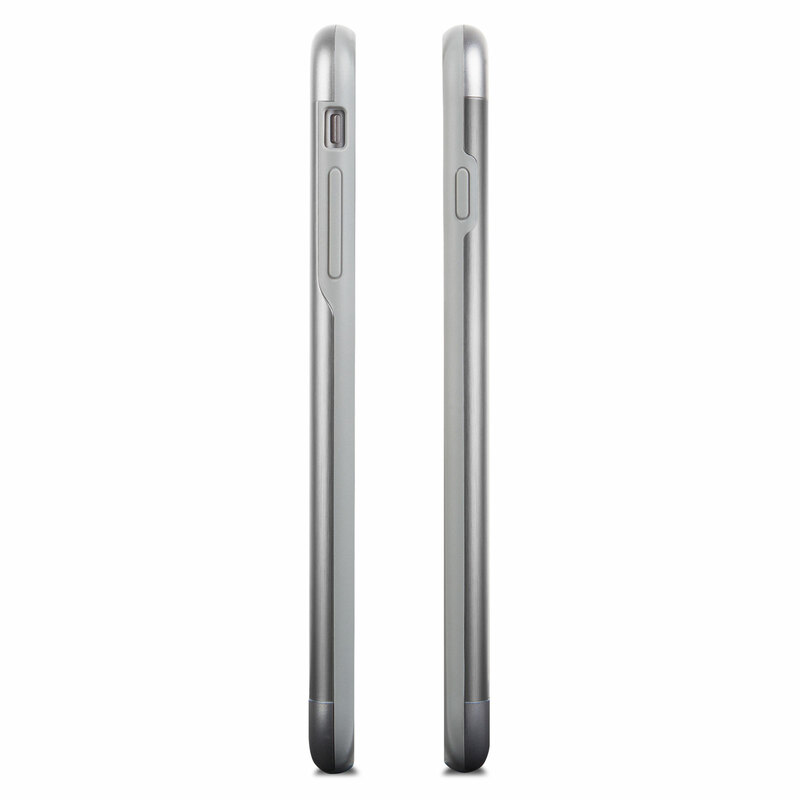 A raised bezel protects your display when iPhone is laid flat, and the volume and power buttons are fully-encased. 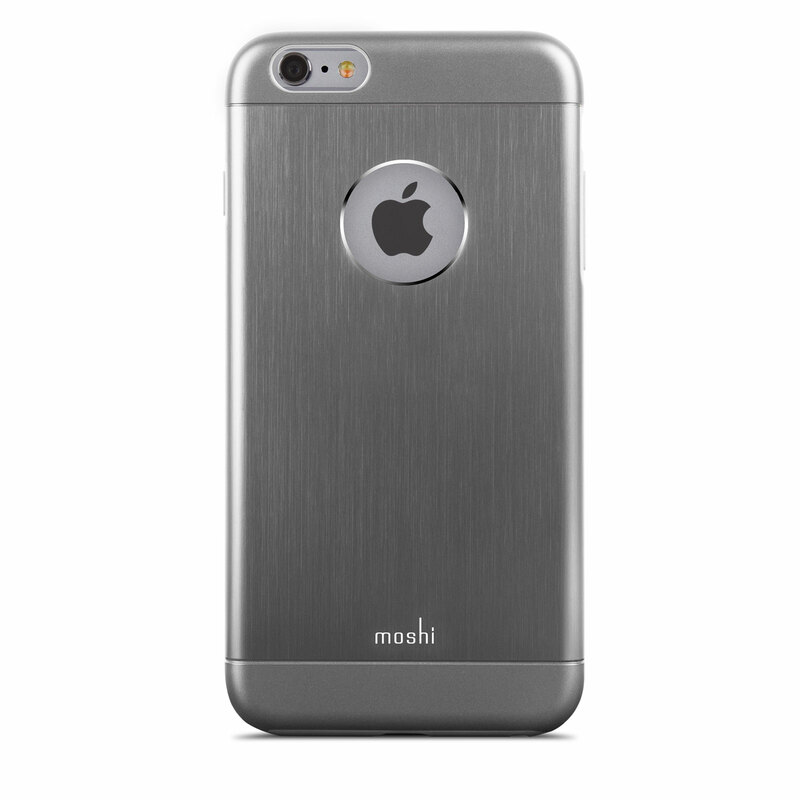 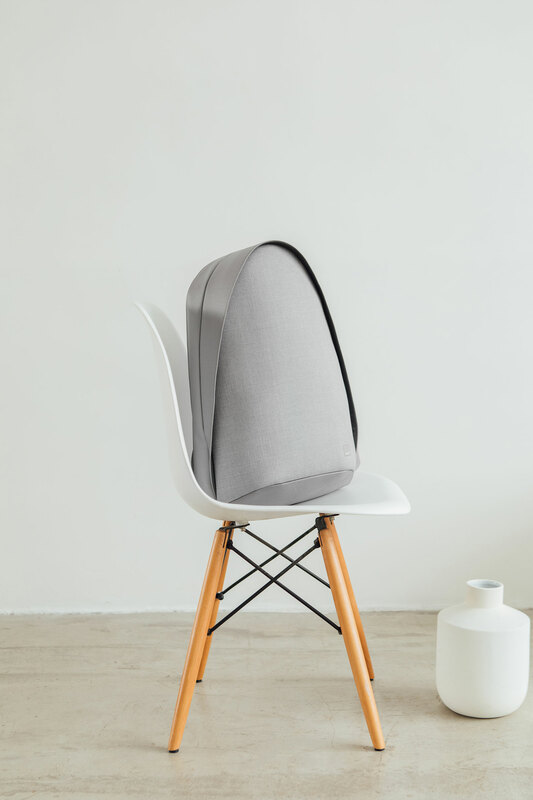 If you're looking for a protective case that best preserves your iPhone's sophisticated look and feel without adding bulk, then Moshi's iGlaze Armour should be your top pick.